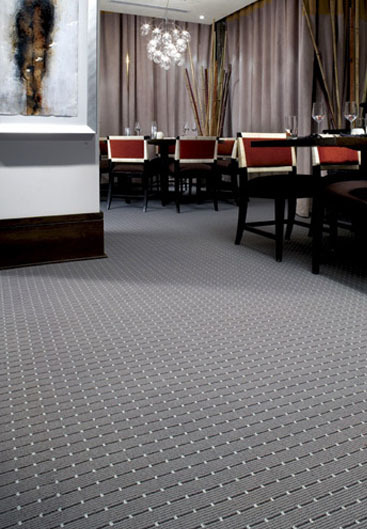 Eagle Mat offers beautiful woven carpet styles with crisp defined patterns. 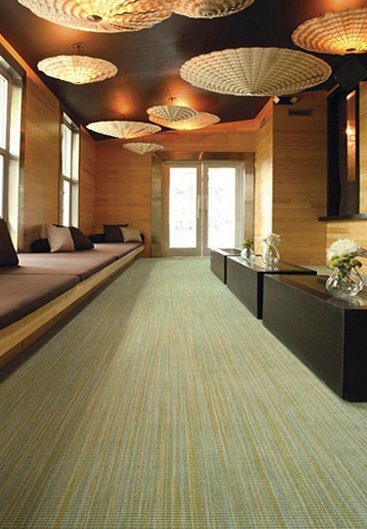 Woven carpet is the oldest method of producing carpet, and can last up to 3 times as long as tufted broadloom making it a sustainable flooring option. 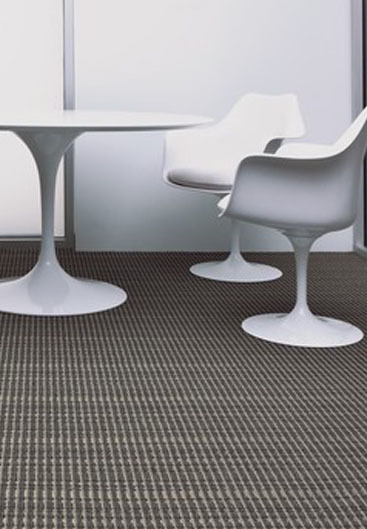 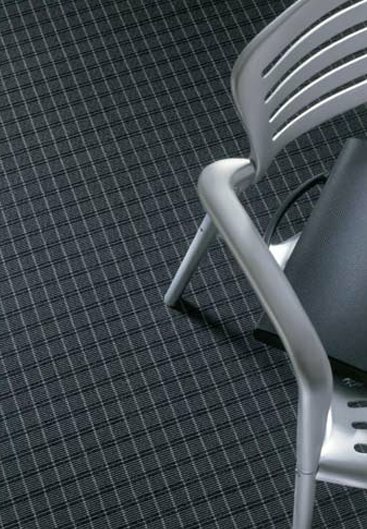 Woven carpets offer unmatched beauty, durability, and won’t zipper or edge ravel when properly installed.